We also offer vehicles from the likes of Ferrari, Land Rover and Porsche. We stock not only approved, quality pre-owned Aston Martin models, but also a selection of other franchises. Search for your next car today. A fine range of carefully selected vehicles, complete with full service history and in optimum condition. From the highly-acclaimed DB11 to the new Vantage, we offer the full selection of new Aston Martin models that represent true Power, Beauty and Soul. 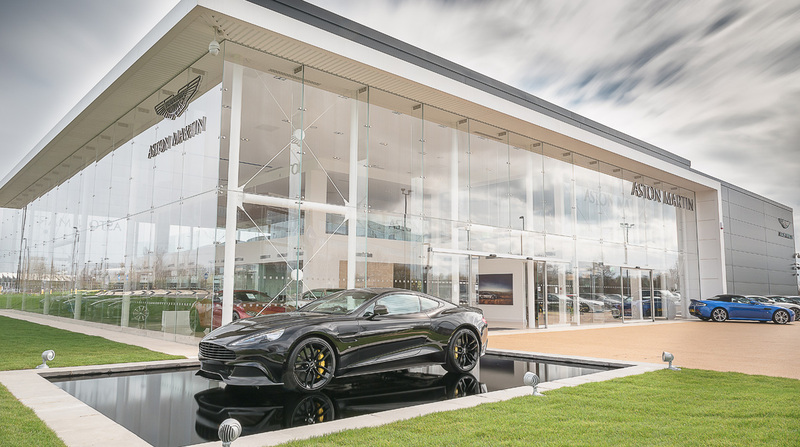 Keep up to date the iconic British brand and events at Aston Martin Newcastle. Aston Martin Newcastle was purpose-built to be one of the most spectacular and largest Aston Martin showrooms in the world. See it form below. Have your Aston Martin serviced and maintained by fully approved and experienced technicians. As the premier dealership in the North East for the iconic British brand, Aston Martin Newcastle offers the full new Aston Martin range, as well as a comprehensive selection of franchise and non-franchise pre-owned vehicles. 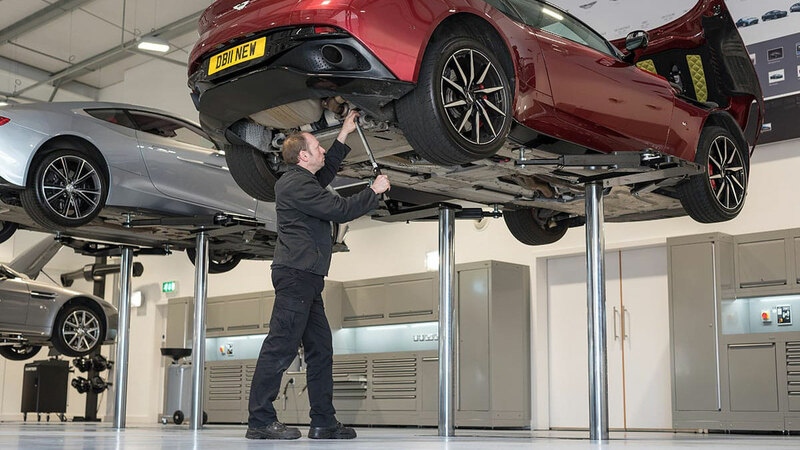 It is also the ideal destination to get your Aston Martin serviced and maintained by fully approved technicians who are highly experienced around these cars. 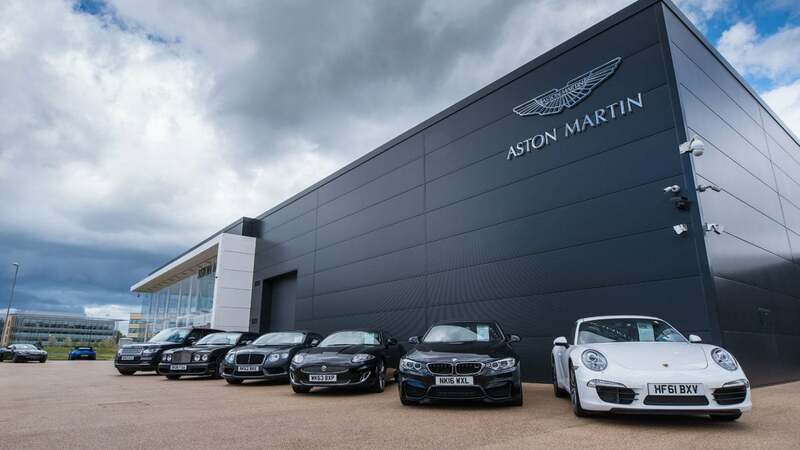 We are easily located just off of the A19 on The Silverlink and have a team that has accumulated nearly 100 years’ of experience with Aston Martin. We look forward to welcoming you in 2017 and beyond.